Save on dental care with our Value Smile Dental Plan from our dentists in Rancho Cucamonga, California. 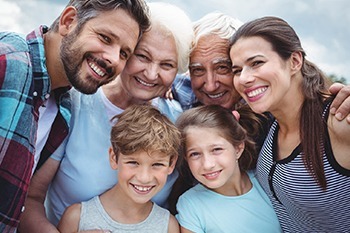 Our caring team at California Dental Care & Orthodontics recognizes that many people don’t have dental insurance, but we never want cost to keep patients from access to quality dental care. That’s why we have partnered with multiple cost-saving programs to offer significant savings for dental care, vision care, and prescription drugs. For a small annual fee, members receive healthy discounts – keep reading to learn more! No waiting period – get started on your first visit! You can cancel within 30 days for a full refund. Call 909.945.0024 or click here to request an appointment today. You’ll quickly discover why thousands of happy patients call California Dental Care & Orthodontics the “go-to” practice in Rancho Cucamonga and beyond! As one of the premier dental and orthodontic practices in Rancho Cucamonga, CA, our team at California Dental Care & Orthodontics provides affordable dental care to patients from Rancho Cucamonga, Alta Loma, Ontario, Claremont, Fontana & Rialto, CA.